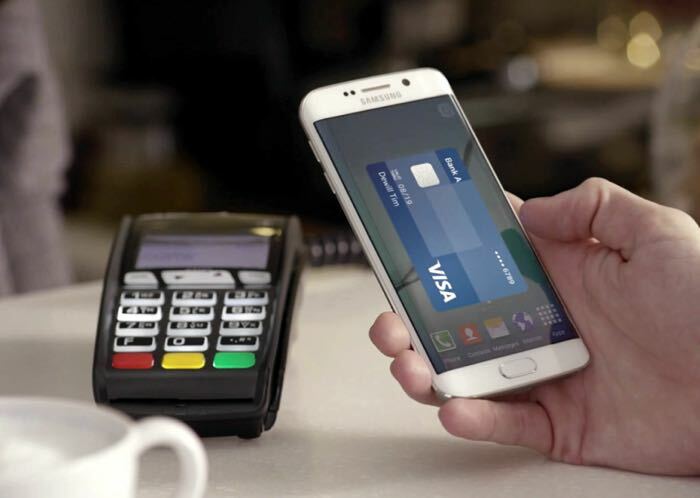 Samsung has announced that their Samsung Pay mobile payment system now supports loyalty cards and membership cards in the US. The company says that the average household has around 30 different loyalty cards, so having them all on your smartphone could be handy. You can find out more details about the membership card and loyalty cars feature on Samsung’s mobile payment system at the link below.